'An essential addition to your library' Russell Norman 'A genuine ode, written with style and substance in equal measure' Gill Meller 'A joy filled double whammy. Great drinks require as much artistry as food and this book proves the case mightily.' Jeremy Lee Vermouth is currently experiencing a revival, and we can't seem to get enough of it. 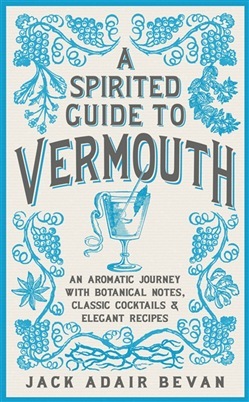 In A Spirited Guide to Vermouth, Jack Adair Bevan celebrates this versatile drink and its botanicals, drawing out vermouth's history and its delicate herbal flavours with recipes for cocktails, and some food to accompany them**. ** As an award-winning food and drink writer, and one of the first restaurateurs to make his own vermouth, Jack Adair Bevan is the perfect guide through vermouth's rich history and recent resurgence. 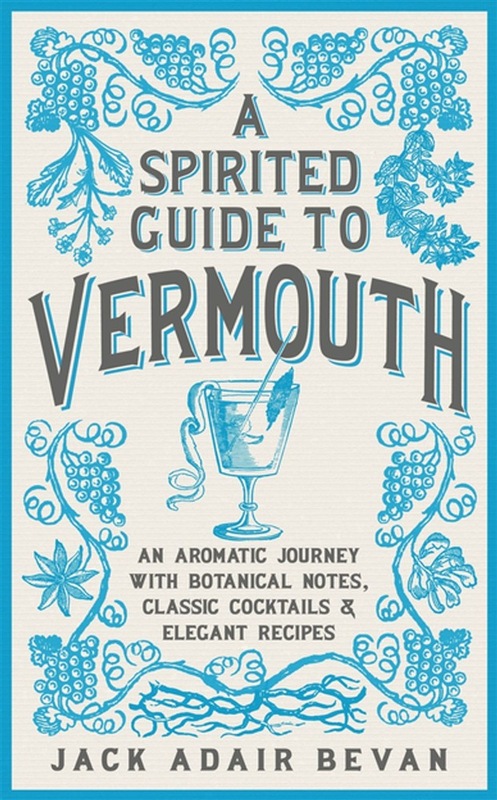 As well as Jack's original recipes, A Spirited Guide to Vermouth also contains recipes contributed from the likes of Russell Norman, Olia Hercules, Gill Meller and Jeremy Lee. With cocktails ranging from a Toasted Nut Boulevardier to a Perfect Manhattan, and from a Blood Orange Vermouth and Tonic to a Rosemary Bijou, the book also has dedicated sections exploring classics such as the Martini and the Negroni. This book will take you on a botanical journey of discovery and teach you not only how to make your own vermouth, but also how to use it in your cooking, from vermouth-braised red cabbage to Negroni Bara Brith, along with plenty of food and drink recipes to accompany the aperitivo hour. Acquista A Spirited Guide to Vermouth in Epub: dopo aver letto l’ebook A Spirited Guide to Vermouth di Jack Adair Bevan ti invitiamo a lasciarci una Recensione qui sotto: sarà utile agli utenti che non abbiano ancora letto questo libro e che vogliano avere delle opinioni altrui. L’opinione su di un libro è molto soggettiva e per questo leggere eventuali recensioni negative non ci dovrà frenare dall’acquisto, anzi dovrà spingerci ad acquistare il libro in fretta per poter dire la nostra ed eventualmente smentire quanto commentato da altri, contribuendo ad arricchire più possibile i commenti e dare sempre più spunti di confronto al pubblico online.